The company Byredo was founded by Ben Gorham in Stockholm in Sweden in 2006. Byredo focuses on quality and all their products are made in Sweden. 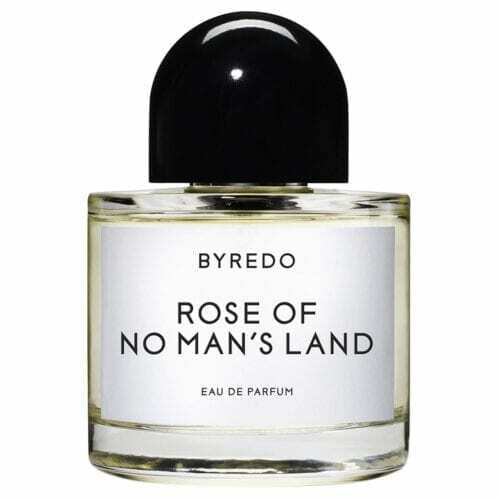 Their current line includes perfumes and home fragrance, body care products and accessoires. 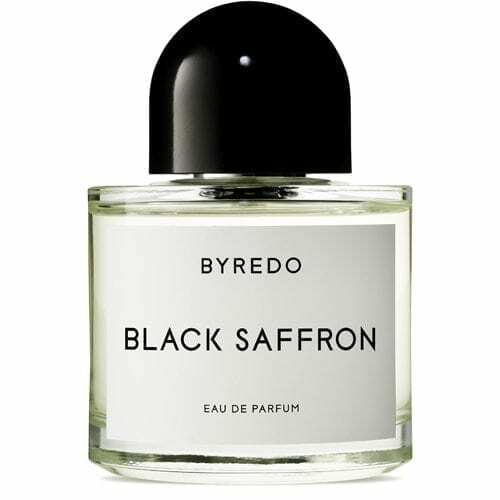 Gorham, a heavily tattooed former basketball player obsessed with the power of scents since his adolescence, is the son of an Indian mother and a French-Canadian father who grew up in Sweden and, later, in Canada. He graduated from The School of Arts in Stockholm and met perfumer Pierre Wulff, who he convinced to reflect his ideas in fragrant creations, by chance. 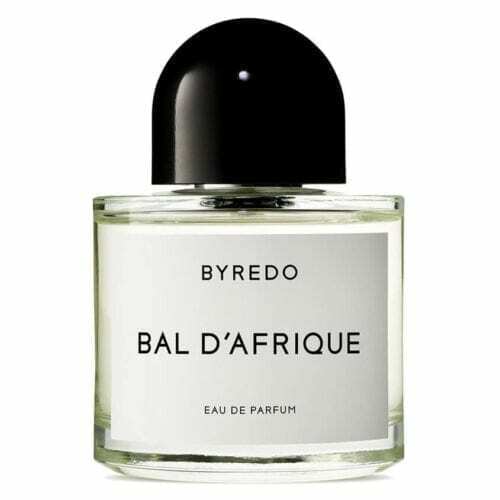 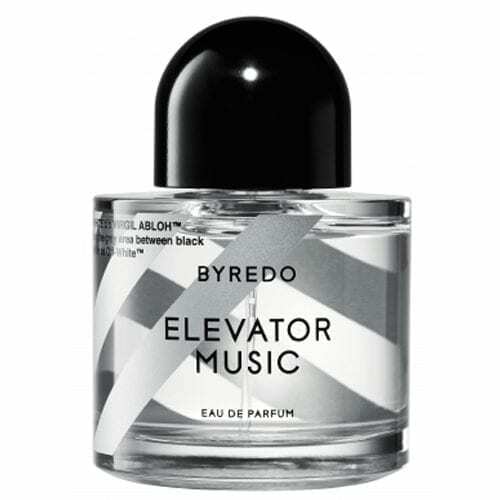 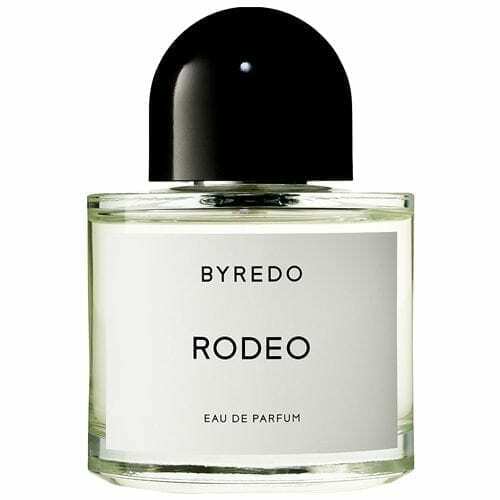 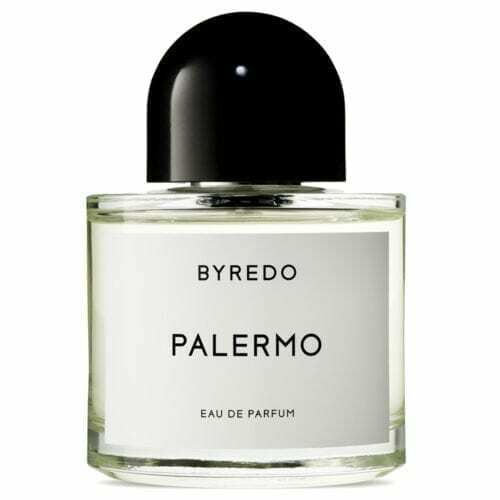 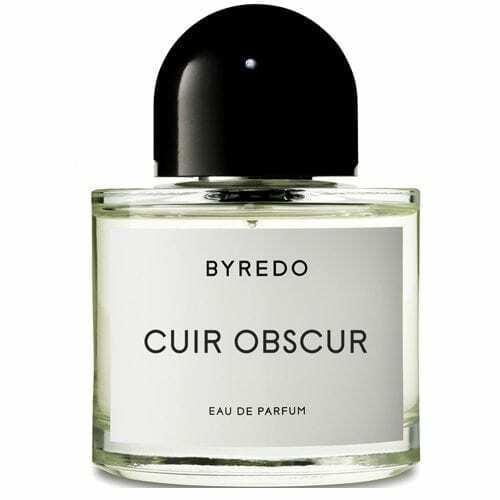 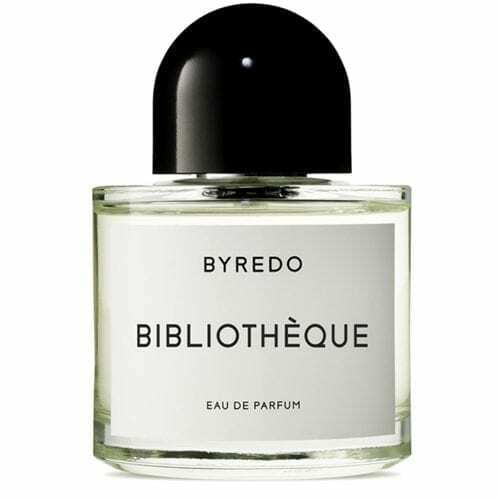 Byredo was launched shortly after and is now synonymous with fine fragrances.